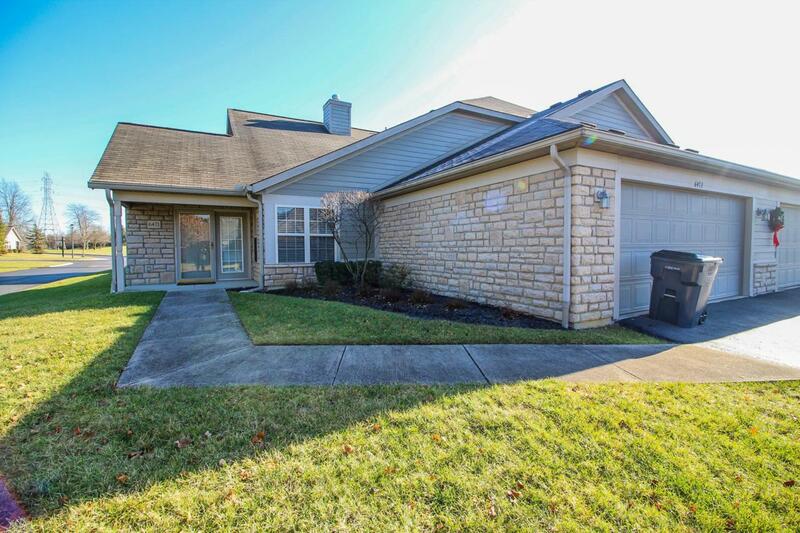 Very nicely updated and remolded condo ready for you to move into today. Updates in the last year include the remodeled kitchen complete with granite counters, stainless steel appliances and under cabinet lighting, the carpet has been updated as well as the floors in the upper bath. 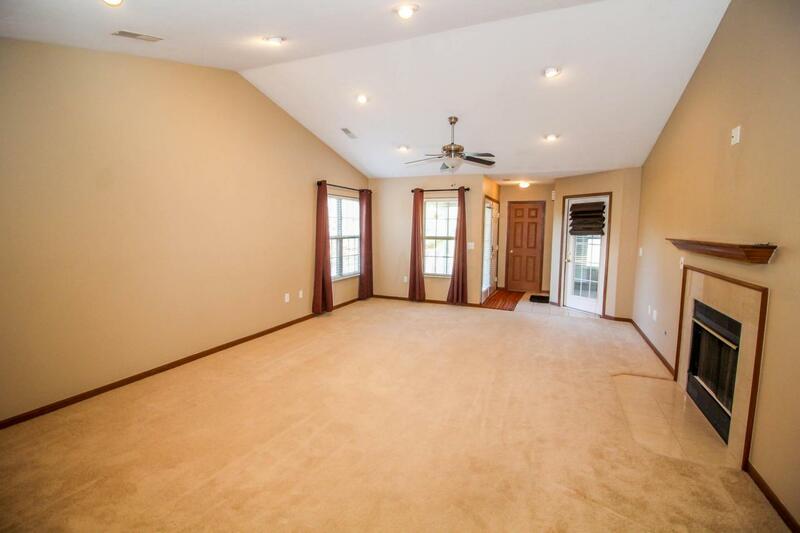 Features include vaulted ceilings which give you an open and airy feeling in the family room and master bedroom. 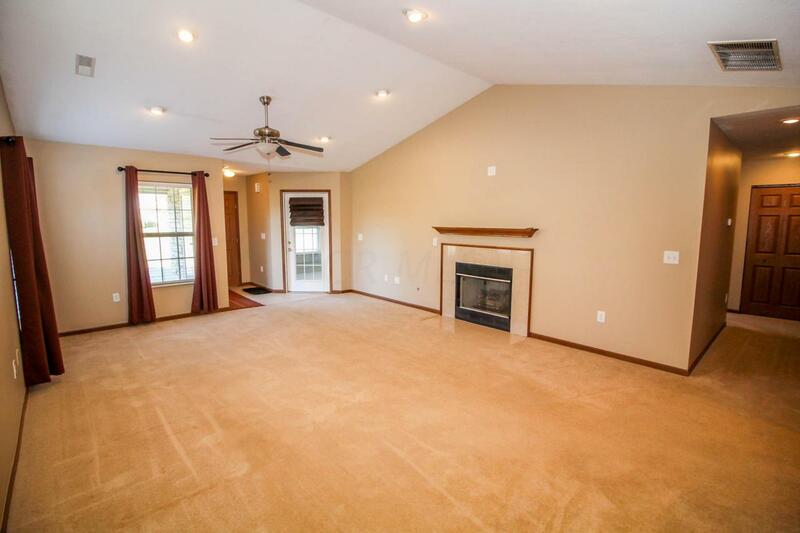 In the family room you'll appreciate the the gas log fireplace in the winter and the 3 Season Room in the summers. You'll also enjoy the 3 bedrooms, 2 of which are on the first floor including a first floor master, the upstairs bedroom does have it;s own full bath and extra large bedroom/sitting area. 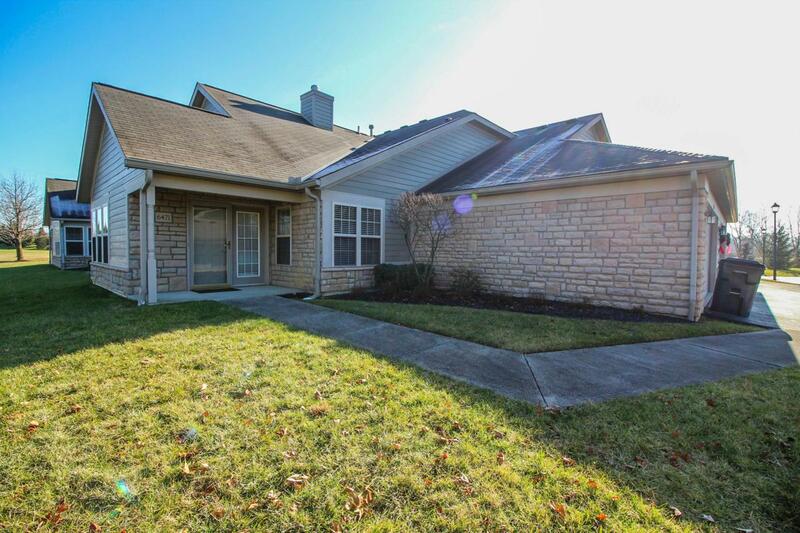 Come take a look and be ready to buy this updated condo.